Additional prosecutors have been assigned to the U.S. Attorney’s Office in Chicago and will focus on fighting violent crime. The Northern District of Illinois will get three additional assistant U.S. attorneys, according to a statement Wednesday from the U.S. Attorney’s Office. The Central District of Illinois — which oversees the Springfield area — will also receive one. The new prosecutors will focus entirely on violent crime, according to the statement. The assignments are part of the Justice Department’s Project Safe Neighborhoods program and seeks to put 40 new federal prosecutors in districts throughout the country, according to the statement. The Northern District of Illinois and the District of Maryland received the most new prosecutor appointments with three each. 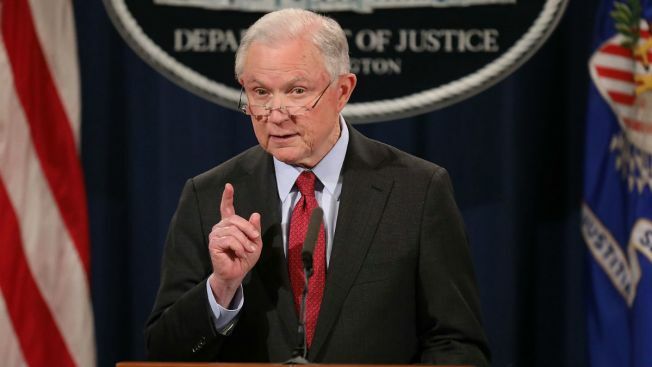 In the same news release, Attorney General Jeff Sessions was quoted as saying that he has asked Congress for additional funds for the program, which targets gun and gang crime. The DOJ has committed about $2 billion to the program since it was started in 2001, according to the agency’s website. The program has been used to hire federal and state prosecutors and promote community outreach and support gun and gang violence reduction strategies.